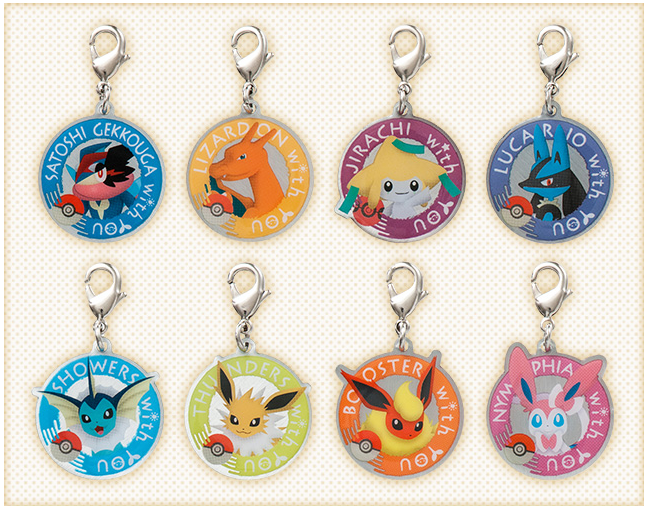 New "Pokemon With You" charity charms are coming! Each charm will cost 250 yen. They will be released on June 4th.